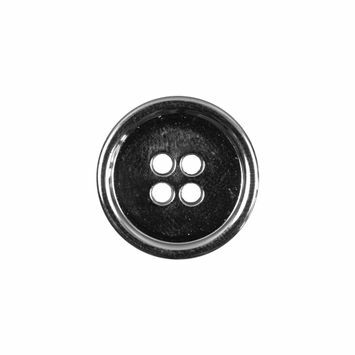 Nothing adds a dash of glitz and glamour to an article of clothing like polished Metal Buttons. 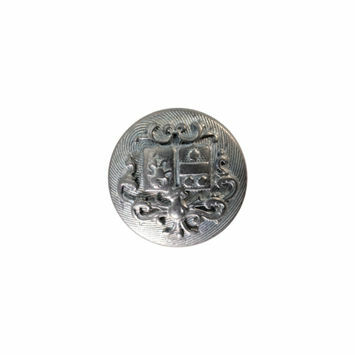 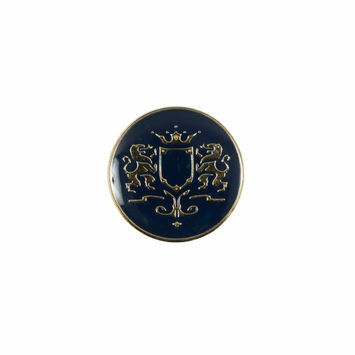 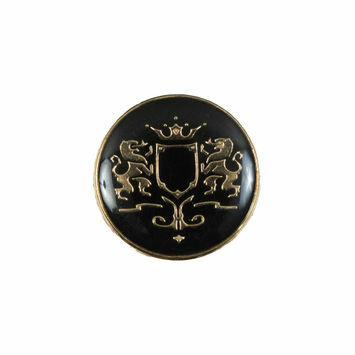 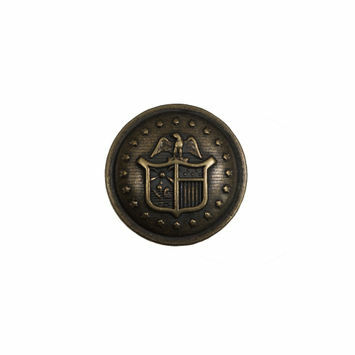 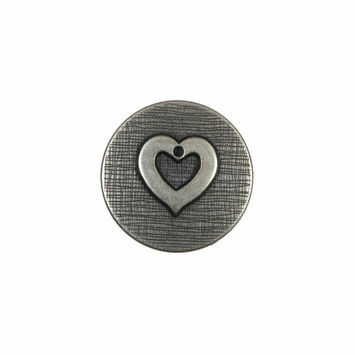 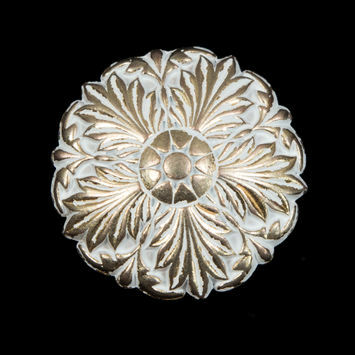 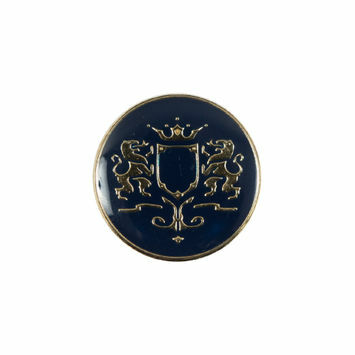 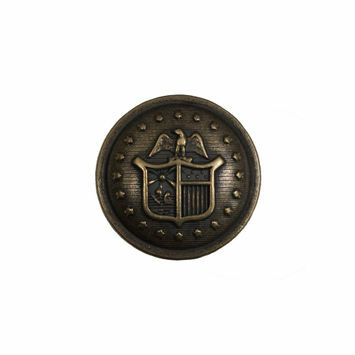 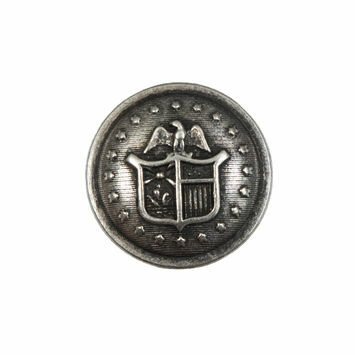 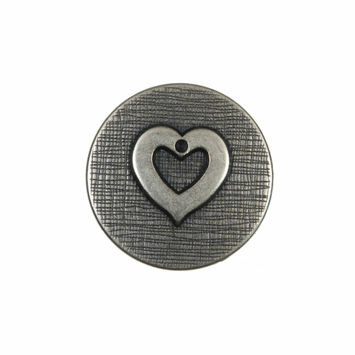 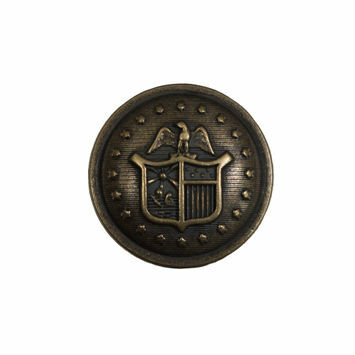 Metal Buttons are classy and stylish; uplifting any garment they are attached to. 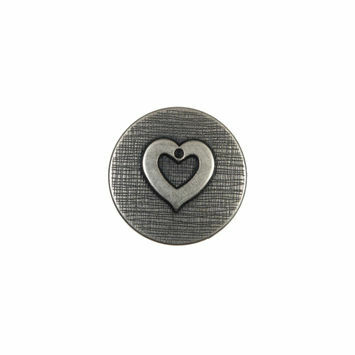 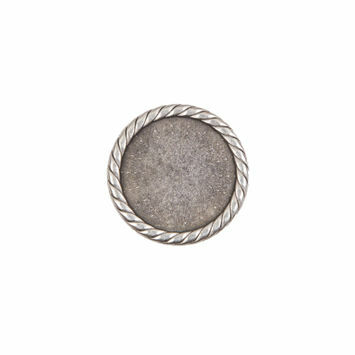 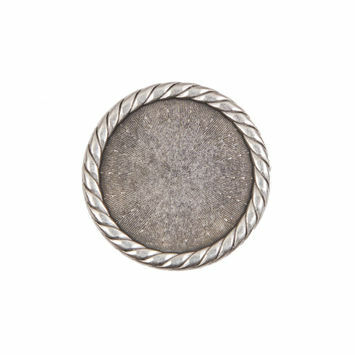 Polished metal buttons are eye catching in a modest and understated way. 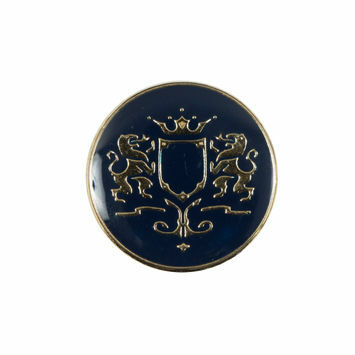 They give clothing a rakish feel while staying within the boundaries of class and decorum. 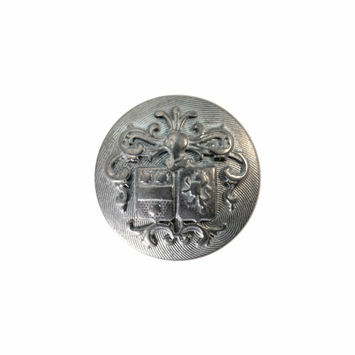 Metal buttons can be finished in classic black metal or shiny gun metal finish. 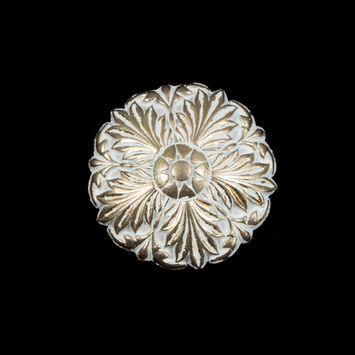 Each variation adds a different dimension to clothing. 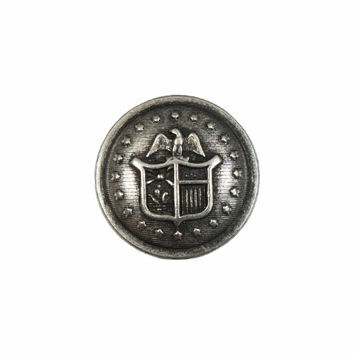 Additionally, varying styles of metal buttons are also available, including those that are rectangular or pill shaped. 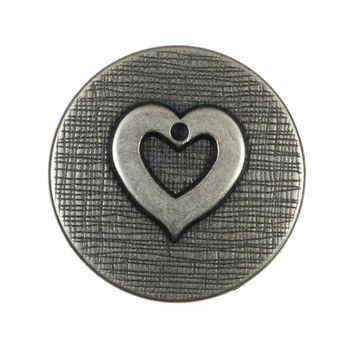 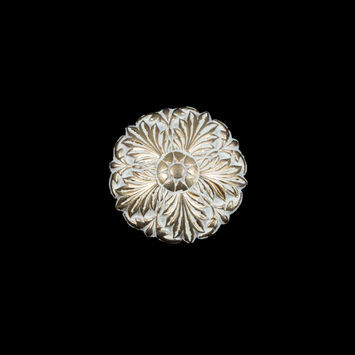 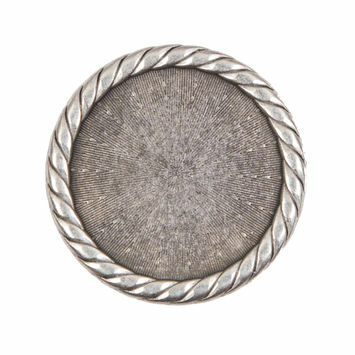 Classy metal toggle buttons are perfect to add urban zest to any outfit. 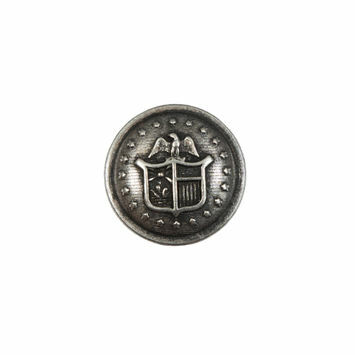 Use them to finish coats, pants, shirts and many other items of clothing.